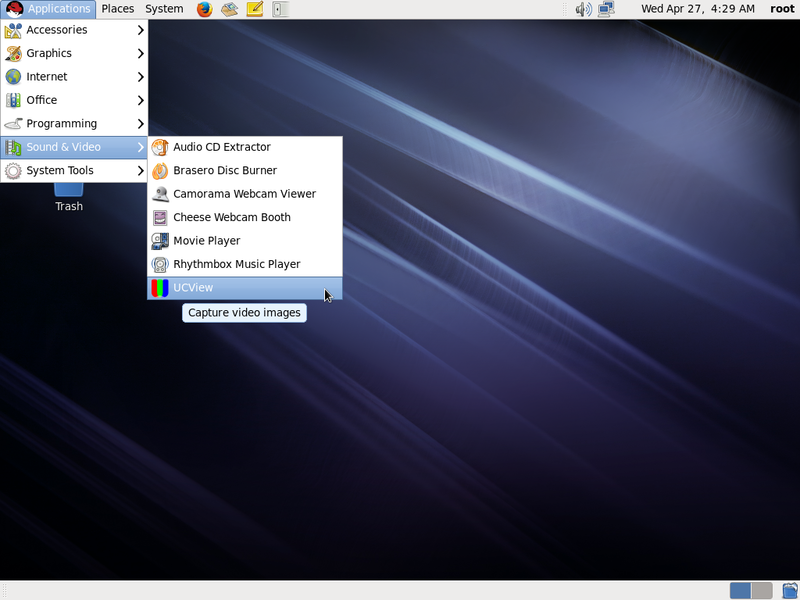 Czur currently doesn't have Linux software to go with the new scanner. 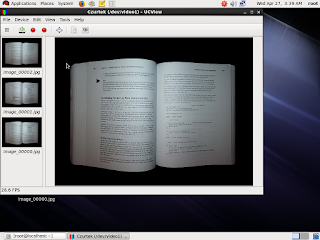 But like the Mac, the scanner is a UVC device and can be used by Linux. Ucview can capture images from a UVC device. 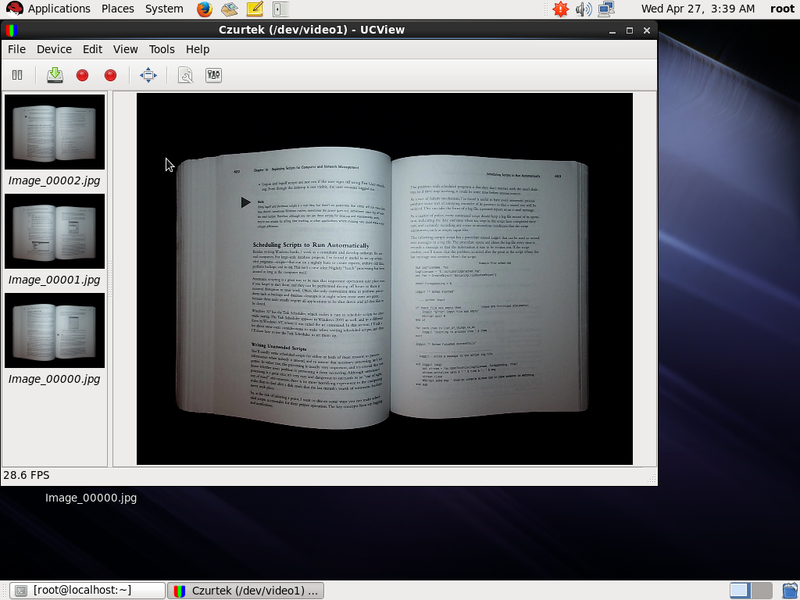 The command line convert from Imagemagick can be used to turn multiple images into a single PDF. To combine the jpeg images into a single PDF file requires one of many possible command line tools. Again an SDK with the USB commands for invoking various features could be turned into a workable driver for VueScan or a SANE native driver to support many paths to eDocuments. note: Cheese on Linux is often used in place of Photobooth on OSX, but it has a bug on many Linux distros in that it does not accept resolution settings from the command line or a convenient static file. Thus it fails to connect to the Czurtek video device created by the kernel on discovery. Camorama works. But these are probably well know paths to many people.. just throwing the information out there for people. 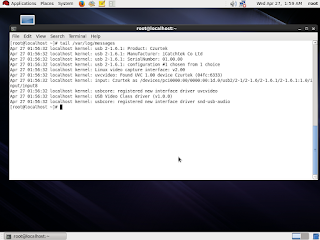 note: This demonstration was conducted on a RHEL6 install. It should work similarly on CentOS6 or Scientific Linux, Debian, Ubuntu and many others.